Peniel Haitian Baptist Church is a Haitian Baptist church that's located at near the downtown Lake Worth area. 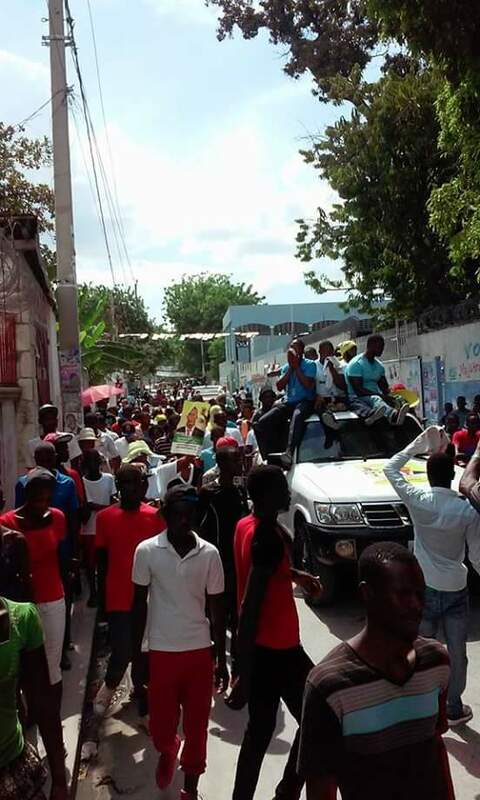 Peniel Haitian Baptist Church is here to help you through the problems that life throws your way. Our congregation is here for you. No matter what the problem is, join us and let us help you. We put God first, giving you the Word that you need to continue on with you daily life inspired. 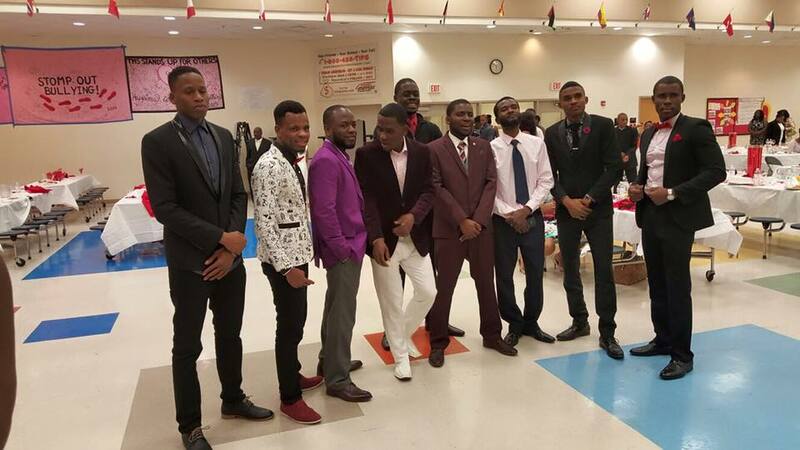 Peniel Haitian Baptist Church has been serving the Lake Worth area for many years now. Our church was established in 1986, so you know this is a church that you can trust to call home. 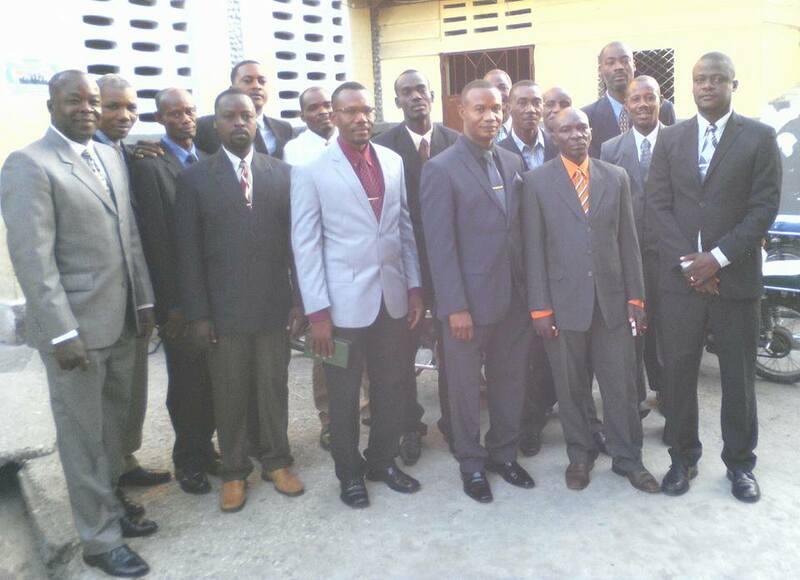 Here at Peniel Haitian Baptist Church we are well known for our clean and comfortable church. We keep the church and grounds immaculate at all times, allowing you to serve God in peace. Peniel Haitian Baptist Church offers a live online service if you cant make it to church, and podcast so that you can hear your favorite sermon. We also have many ministries to get involved in. We have a ministry for people of all ages, getting the whole family involved. We also offer french lessons, eliminating the language barrier, so don't be shy. When you are ready for a family that cares, then please come by and see what Peniel Haitian Baptist Church can do for you. 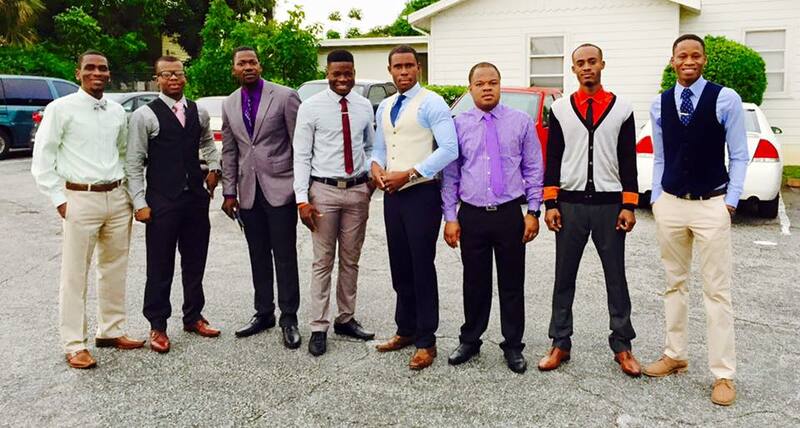 Peniel Haitian Baptist Church of Lake Worth is located at 1110 South A Street. Lake Worth, Florida US. 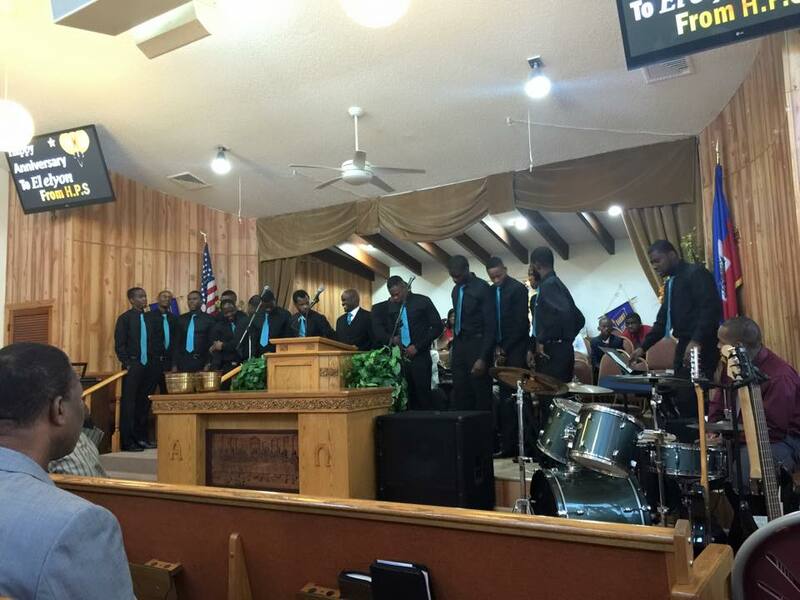 Peniel Haitian Baptist Church of Lake Worth is a Place of Worship type of place. This individual is happy to share something about themselves here. If the phone number and address is shared, feel free to call or stop by during business hours. (561) 540-6310. Most of the reviews here at Peniel Haitian Baptist Church of Lake Worth comment positively on them. This site for Peniel Haitian Baptist Church of Lake Worth was designed to enhance this client's Internet presence and grow the WebPage Depot online business directory. WebPage Depot is designed for local directories and a thorough business directory. This free business listing site provides a fully functional website. The WebPage Depot site incorporates seven social media accounts (if available), google maps, large pictures, a contact us page (protecting the client's email address), a link to the client's original website and relevant Youtube videos. Additionally, we write an original text Welcome Message.